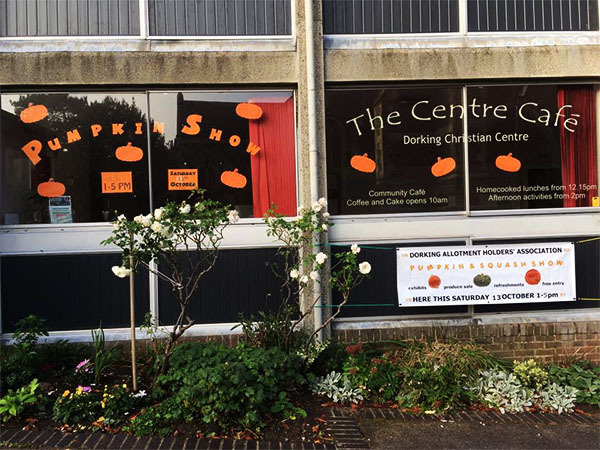 Each year in early October DAHA produce a squash and pumpkin show in Dorking. 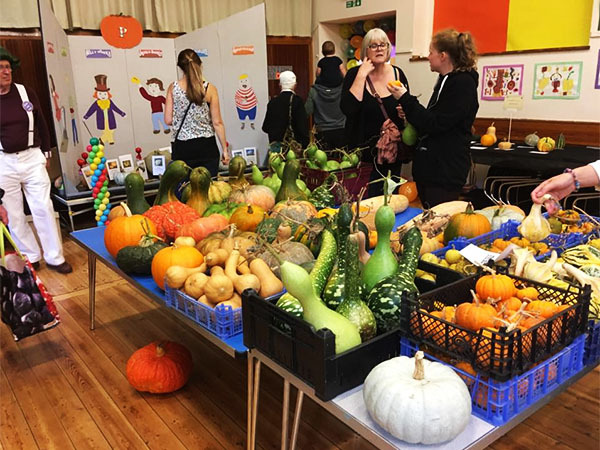 Pumpkins are fun, they come in all different shapes, sizes and flavours. It’s a great opportunity to show off your growing skills whilst engaging children in horticulture. 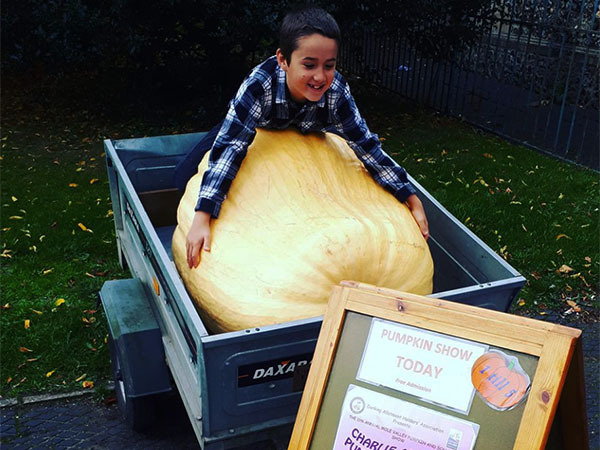 2019 will be the 12th annual Mole Valley Squash and Pumpkin Show – the theme this year is Pumpkemon Grow. 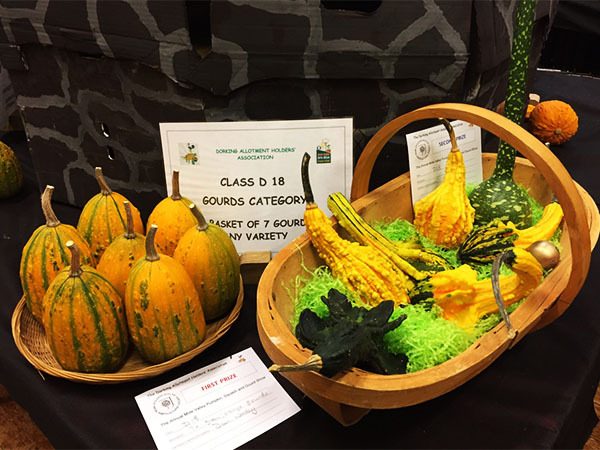 Children and adults alike are welcome to grow some squash to enter, you don’t have to be a DAHA member, we especially like entries from local schools. 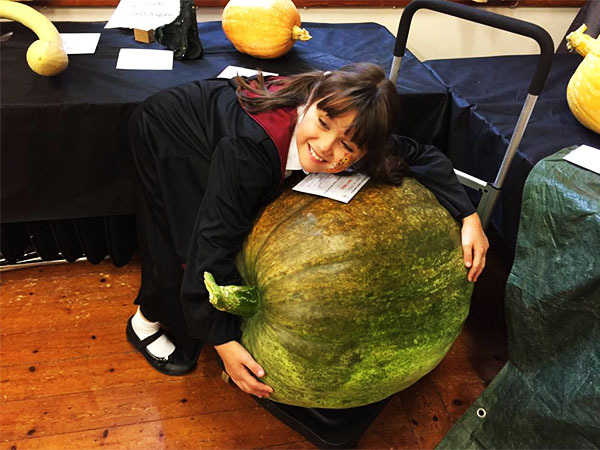 It takes many hours to put the show together, from designing the props, creating a menu or schedule, distributing leaflets and baking cakes to growing giant pumpkins in the heat of high summer. We always welcome more volunteers to help. 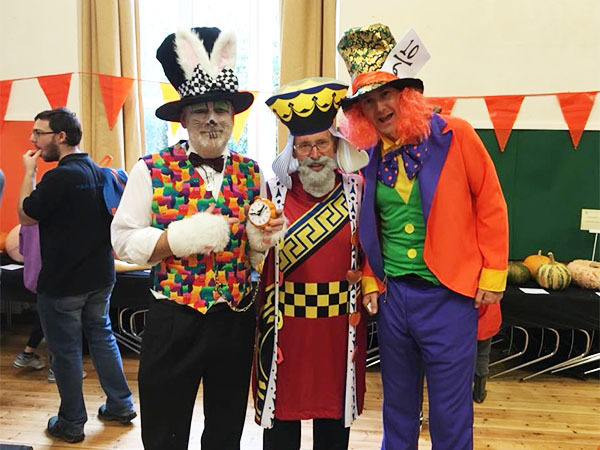 If you would like to get involved in our next show on Saturday 12th October 2019 we would absolutely love to hear from you! 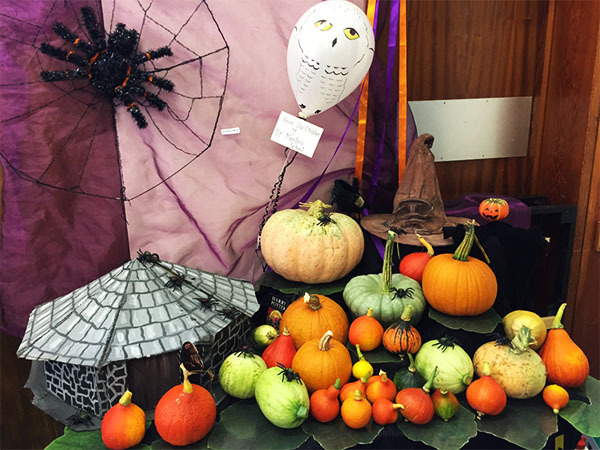 Pick a job you like, join our or Pumpkin Show sub-committee. Any help would be appreciated. Currently all these jobs (and more!) 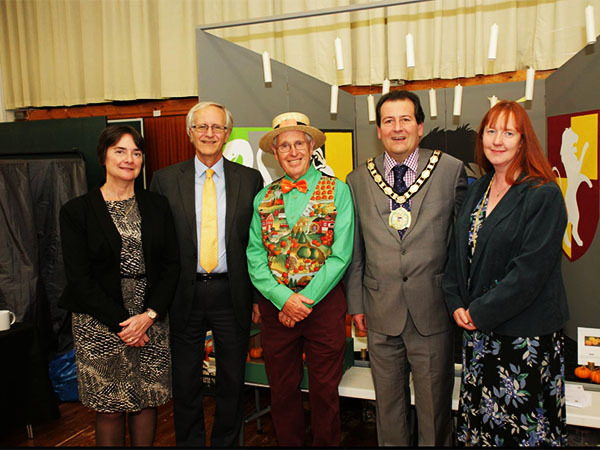 are run by just 12 people, in their spare time, in addition to the general committee member’s responsibilities, full time jobs, family commitments AND allotments. We would love to have more helpful hands, on the day and throughout the year. 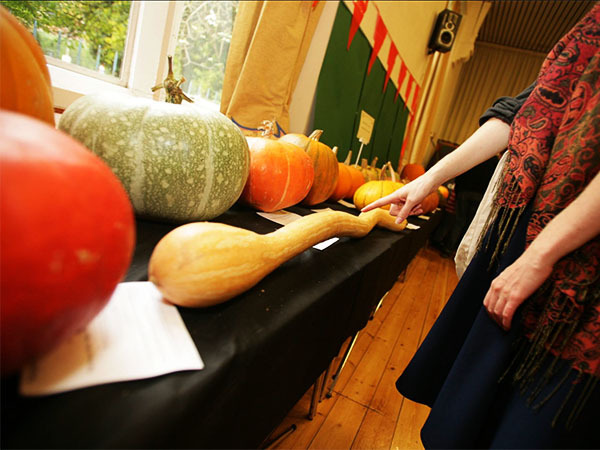 Most importantly, we would like you to get involved in growing your own pumpkins and squashes and enter them in the show! Don’t have a garden? Join one of our community gardening groups or rent an allotment plot! Good at cooking or have some unexplored creative talents? Enter our Cooking or Arts categories and show off your skills!